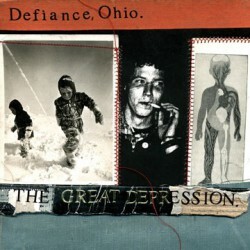 The Great Depression is an album by the amazing folk punk band Defiance, Ohio. 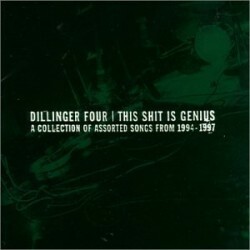 First Avenue album by Dillinger Four was released Jan 01, 2006 on the No Idea label. First Avenue CD music contains a single disc with 29 songs. Includes singles, comp songs, & more from 1994 - 1997! 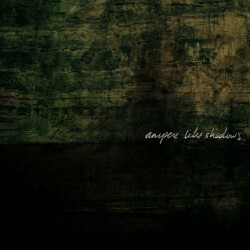 Five brand new tunes on a 12" record with a giant, (7 1/2") full-color label. 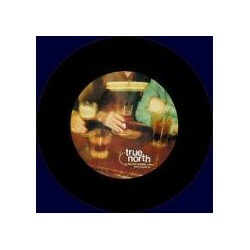 Despite a line-up change that didn't stick, TRUE NORTH are back, the same lovable, attractive gentlemen you've come to depend on to usher in the new sound of tomorrow from two years ago.